Singapore’s apex court is set to hear the Marsiling-Yew Tee GRC by-election case tomorrow, 16 Jan, at 10am. 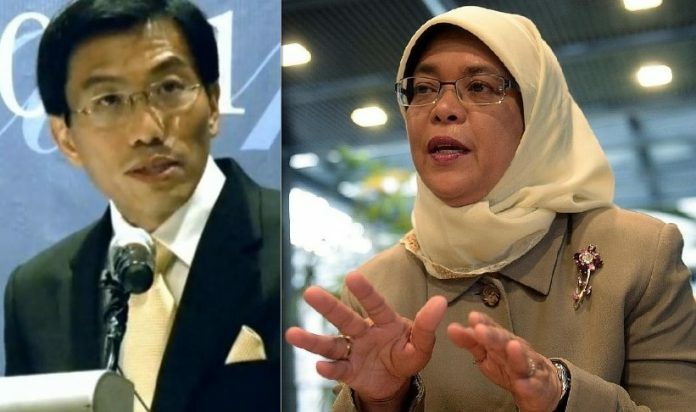 The lawsuit is asking the Government to call a by-election in Marsiling-Yew Tee since former MP Halimah Yacob vacated her seat to become President. 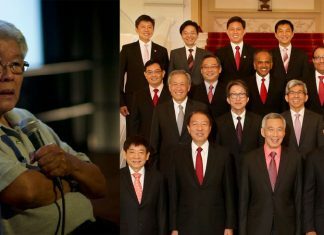 The Singapore Democratic Party was one of the parties that initiated the legal action but it has since withdrawn from the lawsuit after the Attorney-General’s Chambers objected to a political party being a part of the lawsuit. The case was subsequently thrown out of the High Court, which ruled in favour of the Government. Dissatisfied, Dr Wong Souk Yee – SDP’s assistant treasurer and a resident at Marsiling-Yew Tee GRC – filed an appeal to the apex court. “Furthermore, Article 39A stipulates that each GRC team must have a minority candidate. With Ms Halimah quitting her MP post, not only is the MYT GRC deprived of an MP, but the constituency is also without the stipulated need for a minority MP. “If that’s the case, then why have GRCs at all? Why insist on minority candidates in GRC teams during the elections when they are not meant to ensure a multi-racial team after the elections? “Justice Chua ruled in favour of the government by “updating” and “rectifying” the Constitution so that it is aligned to the amendment of the Parliamentary Elections Act when the GRC system was introduced. But, it is argued, that any changes to the Constitution would have to be approved by Parliament with a two-thirds majority, not any Court update or rectification. Read the party’s statement in full HERE.